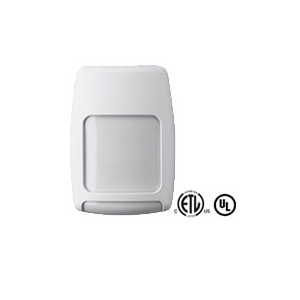 Honeywell’s 5834 Wireless Keys feature sleek, compact designs, LED confirmation that transmission has been sent, tactile, recessed keys that reduce false alarms and more. 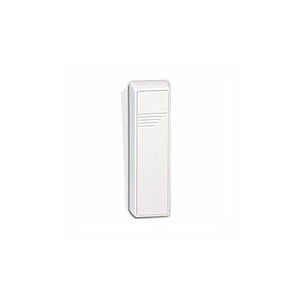 There are three versions: the 5834-2 two-button remote, the 5834-4 four-button remote with eight programmable functions, and the enhanced 5834-4EN four-button, which features a stylish plated, bezel design in addition to the programmable function keys. 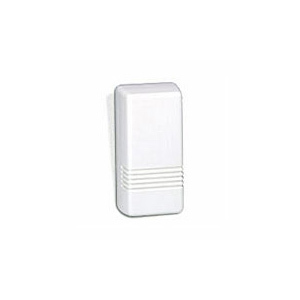 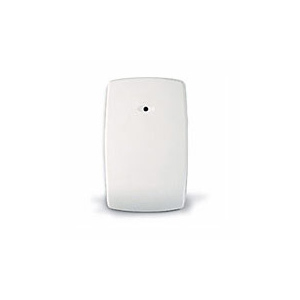 All models are compatible with Honeywell’s 5800 Series wireless products. 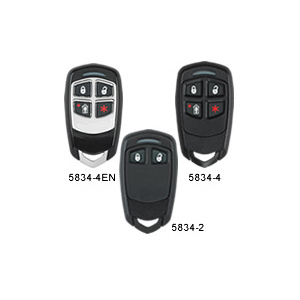 The feature-rich 5834 Wireless Keys help security dealers set their offering apart while providing end-users with an extra level of convenience, comfort and peace of mind.